As a longtime reader (30+ years) of Dean Koontz, over the past decade I have approached his new books with much apprehension. His most recent fiction has become … hopeful and uplifting to some … cloying and overly-sentimental to me. Sentimentality has always been present in most of Koontz’s fiction. His male-female relationships are so stylized and romanticized they often weaken the story. 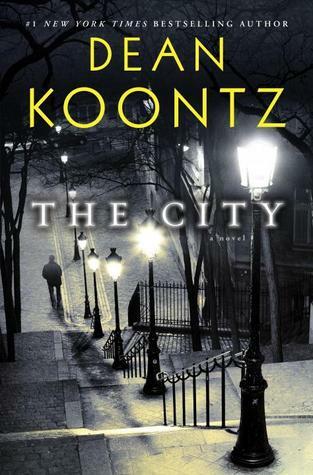 With The City, Koontz give us a much younger protagonist than usual – 10-year old Jonah Kirk who is a child piano prodigy – growing up with a blue singer mother, jazz pianist grandfather and a mostly-absent father, who is slowly draws the family into extreme danger. He also meets a woman named Pearl who informs Jonah that she is the soul of the city. Pearl serves almost as an ex deus machina and is one of the more unbelievable aspects of the story. The book painfully creeps out of the gate, and rarely has any story momentum … something few Koontz books can be accused of. As much as Koontz tries to get the reader emotionally involved with Jonah and his family, it never happens. Instead, a sense of annoyance replaces any sense of anticipation. And, then … Koontz commits an error that, to me, ran the entire book completely off the tracks. The story takes place during the 1960s, and Jonah becomes friends with a Japanese-American man, Mr. Yashioka, who lives in his apartment building and spent several years in a WWII interment camp. In a conversation with Jonah Mr. Yashioka uses the phrase “slam dunk.” He even goes so far as associating it with basketball. And it stopped me cold. The story was set in the late 1960s when dunking was not allowed in basketball. The phrase “slam dunk” was made popular by Los Angeles Lakers’ announcer Chick Hearn in the 1970s. I read the rest of the book with declining interest from that point onward. Unlike most Koontz books, The City has little tension, narrative drive or suspense. Go back and read classic Koontz novels like Strangers, or Watchers. A quick summary: Former British prime minister Adam Lang (modeled on Tony Blair) is up against a firm deadline to submit his memoirs to his publisher, and the project is dangerously derailed when his aide and collaborator, Michael McAra, perishes in a ferry accident off the coast of Martha’s Vineyard. To salvage the book, a professional ghostwriter is hired to whip the manuscript into shape, but the writer, who is never named, soon finds that separating truth from fiction in Lang’s recollections a challenge. The stakes rise when Lang is accused of war crimes for authorizing the abduction of suspected al-Qaeda terrorists in Pakistan, who then ended up in the CIA’s merciless hands. 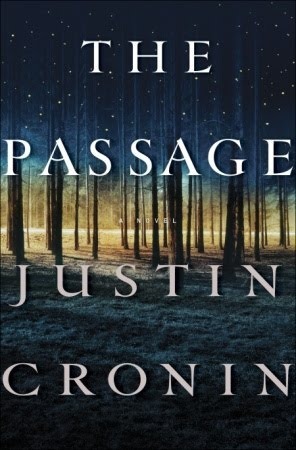 As the new writer probes deeper, he uncovers evidence that his predecessor’s death may have been a homicide and begins to fear for his own life. Okay, sounds fine. The book opens with the ghostwriter meeting with the publishers and taking on the job of finishing the Prime Minister’s memoirs. He has one month to take the unreadable manuscript and turn it into something salable. It will be his largest pay day ever – $200,000 for four weeks of work. The writer has made a decent living churning autobiographies of rock stars, celebrities and sports figures, but this assignment is the opportunity of a lifetime. He also has to sign a confidentiality clause and is under strict guidelines as how and where he can work on the manuscript. He can only work on the manuscript at the palatial house on Martha’s Vineyard where the PM and wife are living. He cannot discuss the manuscript with anyone. He cannot make copies. His laptop on which he is writing and editing the book, cannot leave the mansion. The writer has no problem with that … hey, he’s making $200,000 to basically re-write a completed manuscript. So what does this idiot do? On page 98, after an interview session with the PM, the writer e-mails a copy of the manuscript to himself so he can work on the book at night while he’s in his hotel room. That was the moment when I tossed this book. The only reason for this idiotic action was to give the novel its plot. Who cares if it goes against everything we have learned about the character? It’s the plot that counts. And another thing: if it was so important for the manuscript to stay secret until publication why in the hell is the writer staying at a deserted hotel in off season Martha’s Vineyard? Why wasn’t the writer sequestered in the mansion with the PM and wife and staff and secret service? Why? Because then, there is no plot. Having read Acevedo’s Felix Gomez vampire PI novels, I knew what I was going to get … a fast-paced, no-nonsense story, told with economy and grit. This is a slight departure only in the subject matter. 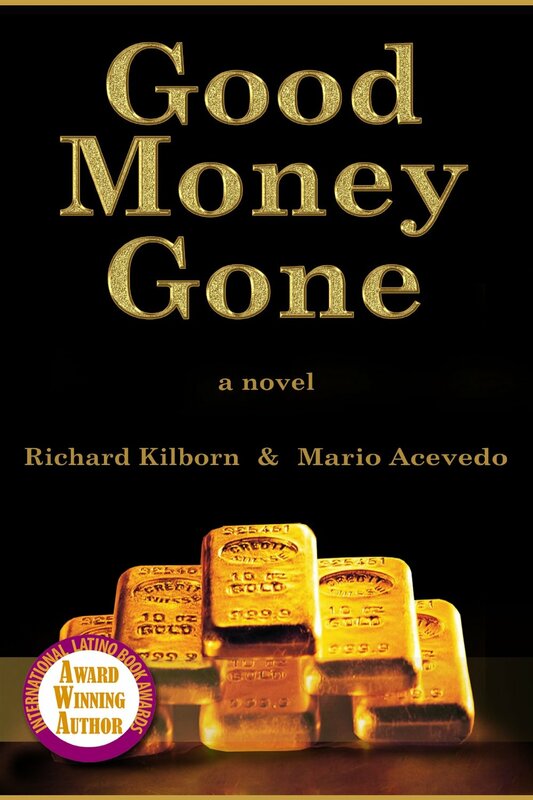 Instead of vampires, werewolves and nymphos, we get a giant Ponzi scheme evidently based on a true story which Acevedo was hired to co-write with one of the people involved, Richard Killborn. Panama: a tropical paradise with an anything-goes attitude. Bring your wish list. It’s a place to start. Or to start over. Where the best of intentions are dazzled by the glitter of easy money. Steven McKay chases the quick bucks in offshore finance, playing fast and loose with his scruples until he discovers he’s merely one cog in a vast Ponzi scheme. Even as his paranoid boss puts the screws to everyone inside the conspiracy, McKay races to save his clients-and his skin-before the rotten machine grinds to a halt under the weight of sleaze, greed, and criminal investigations. 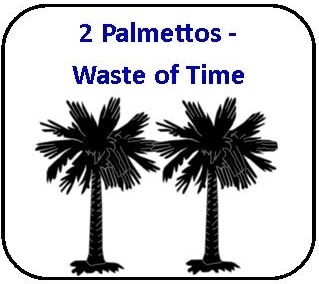 He realizes too late that his dream for wealth and fortune was nothing but Good Money Gone. 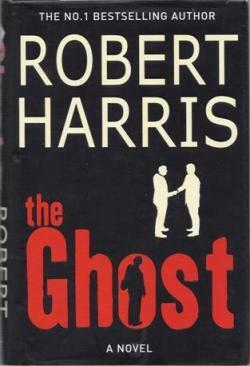 This is a fascinating character study on greed and having it all, well-written and a page turner. Finished it in 3 sittings. Seems like it’s impossible for Mr. Connelly to write a bad book. 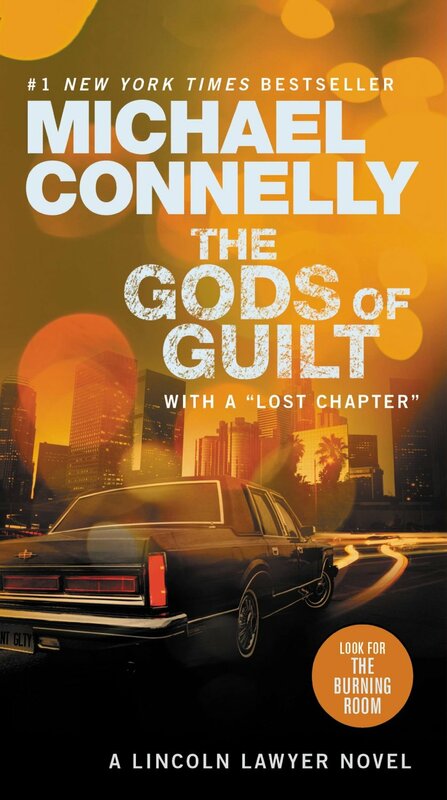 “The Gods of Guilt” is one of his best. Once again, ethically-suspect Mickey Haller (The Lincoln Lawyer) is back at work with an impossible case, a new love (?) 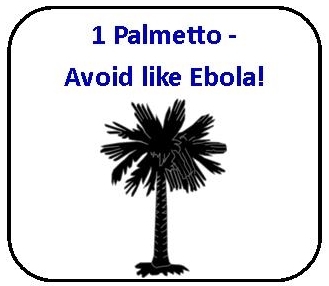 and personal problems up the wazoo … not to mention someone is trying kill him. Mickey Haller gets a text, “Call me ASAP – 187,” and the California penal code for murder immediately gets his attention. Murder cases have the highest stakes and the biggest paydays, and they always mean Haller has to be at the top of his game. When Mickey learns that the victim was his own former client, a prostitute he thought he had rescued and put on the straight and narrow path, he knows he is on the hook for this one. He soon finds out that she was back in LA and back in the life. Far from saving her, Mickey may have been the one who put her in danger. Haunted by the ghosts of his past, Mickey must work tirelessly and bring all his skill to bear on a case that could mean his ultimate redemption or proof of his ultimate guilt. One of the joy of Connelly’s books are the full fledged secondary characters that pop up and weave in and out his stories. 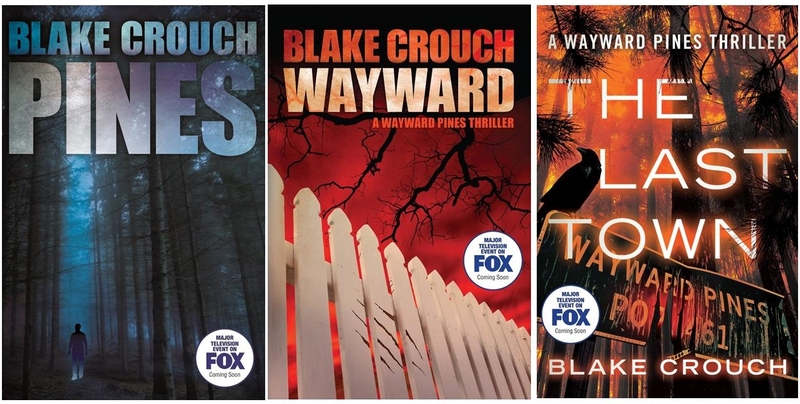 Another part of his brilliance, even though his books have continuing characters, who overlap into different series, you can pick up any one of his books, and feel right at home.